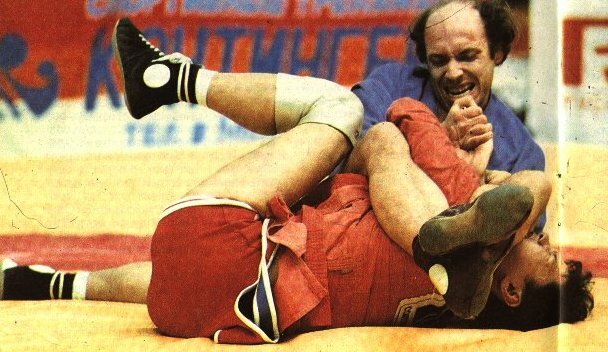 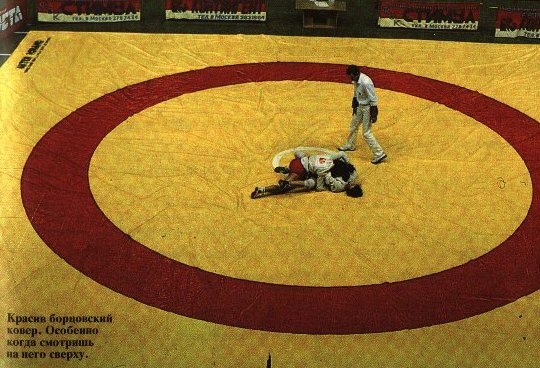 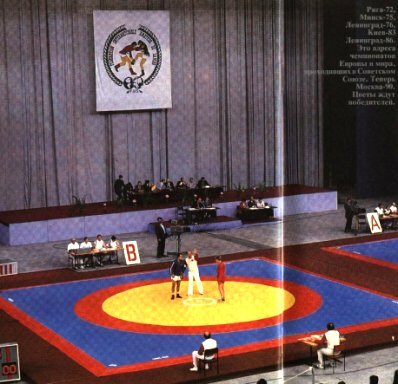 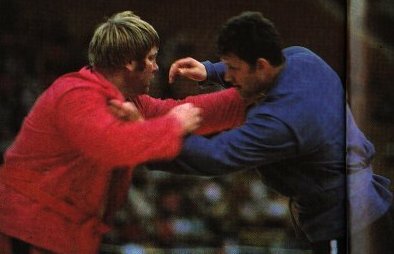 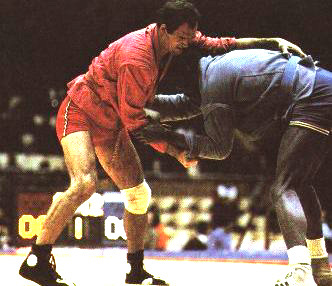 Pictures of the 14th SAMBO World Championship in Moscow, 1990! 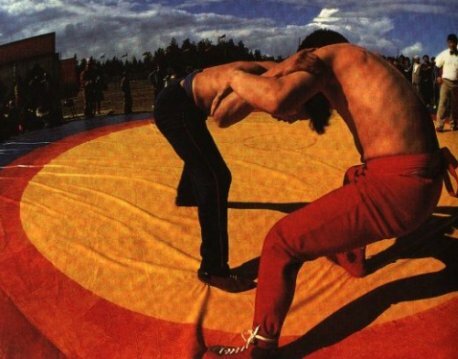 Click on pictures to see full size display. 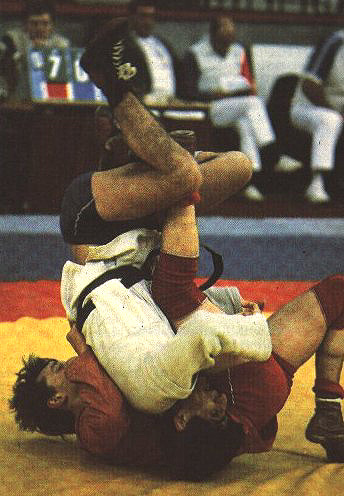 The following pictures are from unknown competitions.